The secret to that elusive dewy skin that we've been obsessing over for years now isn't some magic pill we have to take or necessarily being born with blessed skin. It's about the essence we use. This miracle beauty water is a key component to a Korean skincare regimen, and we're just finally catching on to its benefits. Not only does it help you get that extra glow in your skin, it serves as a great source of moisture for when it's really dry out. But exactly what is an essence? Why do we need it? And how do we even use it? We asked Charlotte Cho of Soko Glam and Christine Chang and Sarah Lee of Glow Recipe to break it all down for us. "Essences are highly concentrated formulas that specifically target wrinkles, fine lines, and dull and uneven skin tones," says Cho. "Korean essences are usually lightweight and watery." "These fast-absorbing treatments are often infused with condensed hydrating and anti-aging ingredients, and with continued use, they leave the skin soft, supple, and glowing," say Chang and Lee. The two also tell us to think of essences like the modern-day version of a serum. But they also warn us not to confuse these with toner, which also has the same watery consistency. "Toners are traditionally more thought of as an astringent, pH balancing, clarifying step—almost as a second step after cleansing," they say. "Toners are often dispensed onto a cotton pad, which helps to wipe away any residue after cleansing. Essences are liquid treatments that efficiently infuse the skin with hydration and/or anti-aging actives and have a lightweight texture that is great for layering." What Makes An Essence Effective? "What makes an essence great depends very much on skin type and your own personal skin goals and needs," say Chang and Lee. They suggest finding an ingredient or benefit you want to work on and find a complementary formula to address that. "For example, if you have active blemishes and irritation, looking for a soothing essence or one with tea tree would likely be a great fit," they say. "If you have dry skin, you should look for essences that have ingredients like sodium hyaluronate and propolis. And if you have oily and acne-prone skin, you should look for a water-based essence," says Cho. 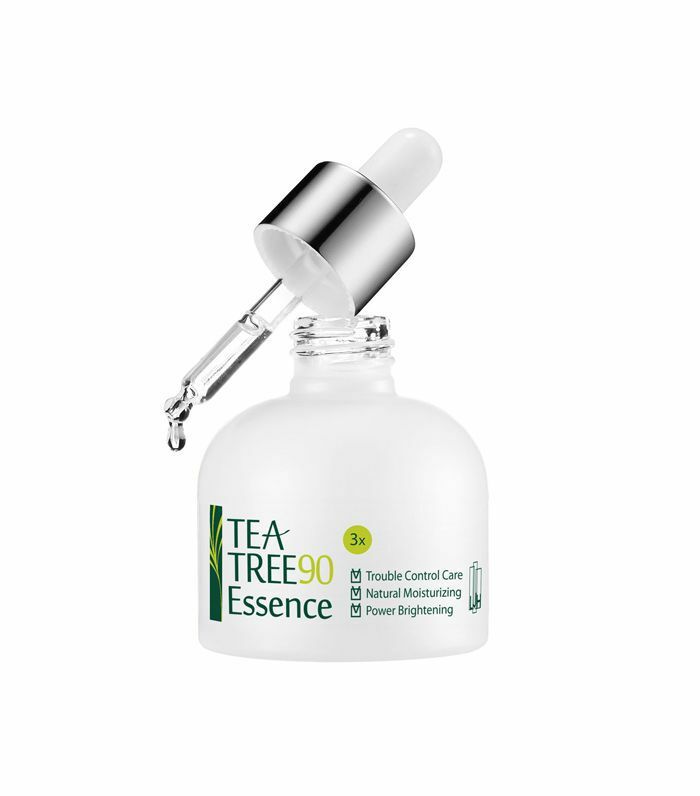 When putting essence on, Chang and Lee suggest using an essence before your serum and moisturizer. ("Typically, a good rule of thumb is to apply your treatments from thinnest to thickest," they say). To apply essence, they say to gently pat it into your skin. "Its skin-benefitting ingredients are focused on hydration and brightening, so most work to optimize your skin's natural cell turnover rate (think skin regeneration) and contain skin-brightening (not bleaching) ingredients as well. 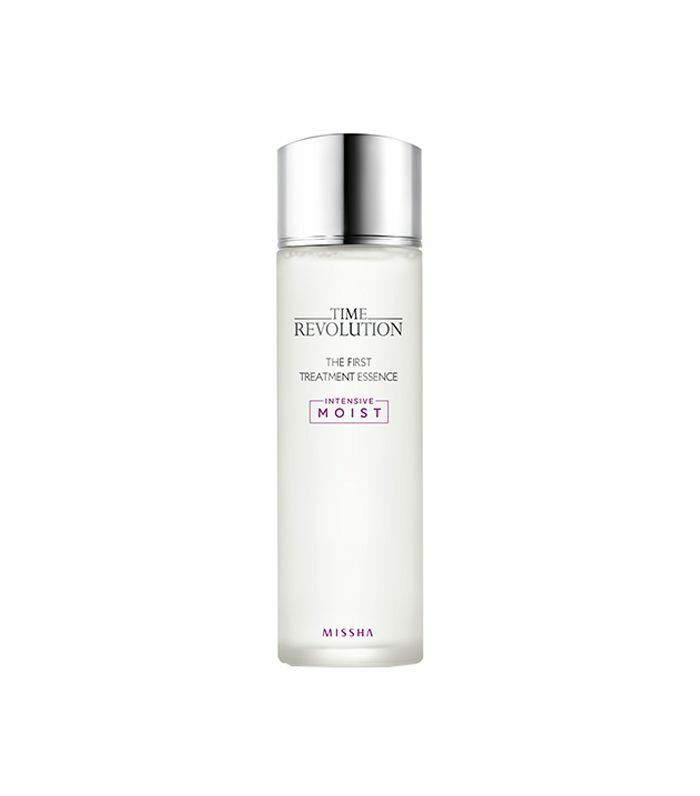 With regular use you will notice that your skin is deeply hydrated and brighter," says Cho. "[It is] a great way to give skin long-lasting yet lightweight hydration, which is easy to overlook during a skincare routine," says Chang and Lee. "Lightweight hydrators are able to penetrate the skin more deeply than a moisturizer, so they do a wonderful job soothing and hydrating the skin and keeping the skin barrier intact. Similar to how a wet sponge is able to absorb more than a dry, hard sponge, skin is able to best absorb skincare when it's supple and plumped with hydration." It's also a great alternative to a moisturizer. "Using a targeted essence with active ingredients tailored to your skin needs can deeply hydrate and nourish the skin without heaviness," they say. "We've gotten amazing feedback from our customers that applying an essence this way keeps the skin hydrated without having to rely on heavy, thick treatments afterward." Now that we've given you a lengthy 101 lesson in all things essence, we, along with Chang, Cho, and Lee have rounded the best skin essences. Click through to see what we picked. This essence is a favorite of our editorial director Faith Xue. It is made with a hundred percent caviar water, which is filled with caviar-rich components that are highly concentrated and lift and firm the skin and reduce the appearance of pores. 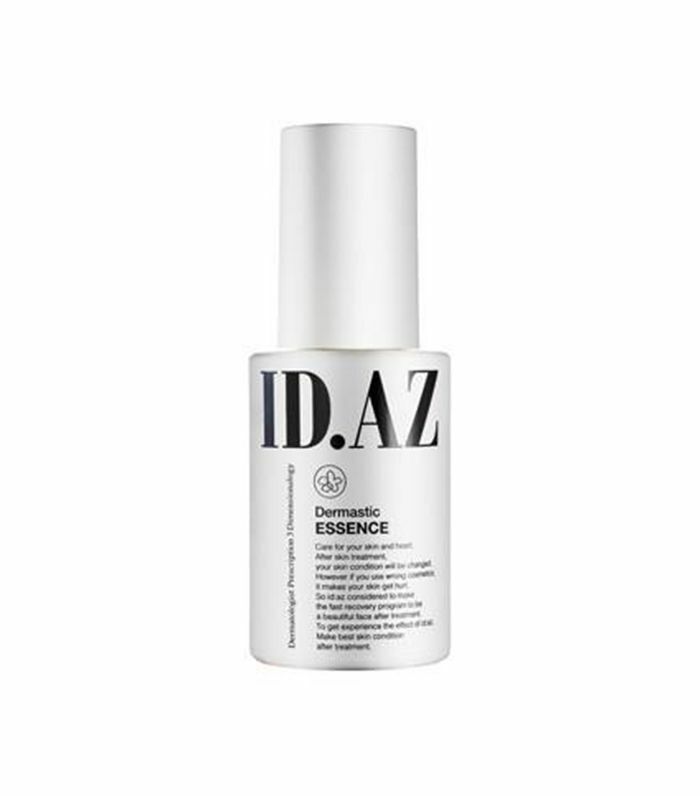 This essence contains 80% fermented yeast concentrate, niacinamide, and vitamin B3, which plump the skin, smooth out skin's texture, and help treat pigmentation. The fermented yeast ensures the skin retains moisture so that it stays hydrated, and niacinamide helps give you a bright complexion. 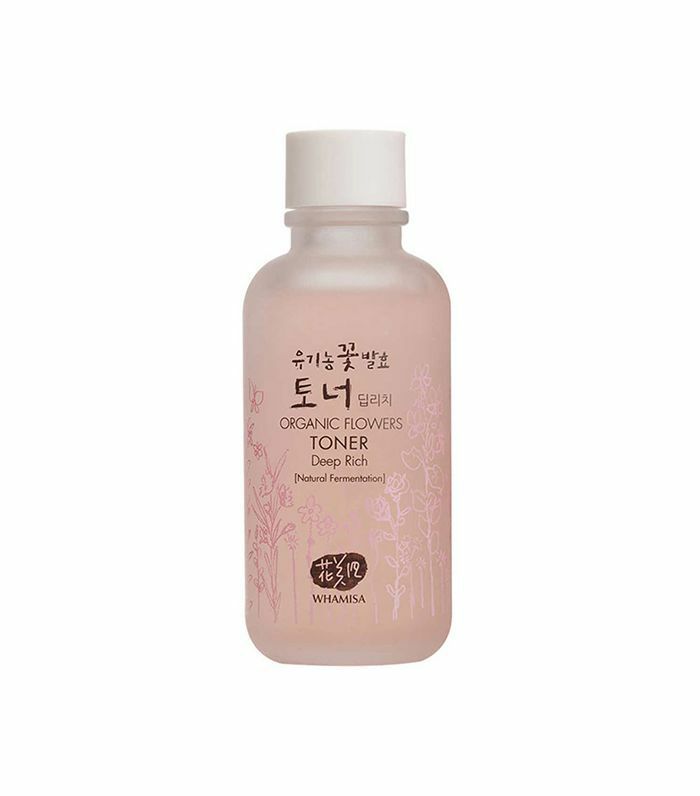 Chang and Lee say this is the best toner if you're looking to brighten your complexion. It contains five root extracts (red panax ginseng, grandiflorum root extract, lanceolata root extract, Indian lotus leaf extract, and greater burdock root extract) that work together to even out uneven skin tones and textures. It also gives your skin the hydration it needs for that glowy look. This essence is all about keeping your skin moisturized. It contains a high percentage of sodium hyaluronate to provide that moisture and it contains a specific type of hyaluronic acid that has smaller molecules than normal hyaluronic acid so that it can sink into the skin faster. This is a favorite for our managing editor, Lindsey Metrus. 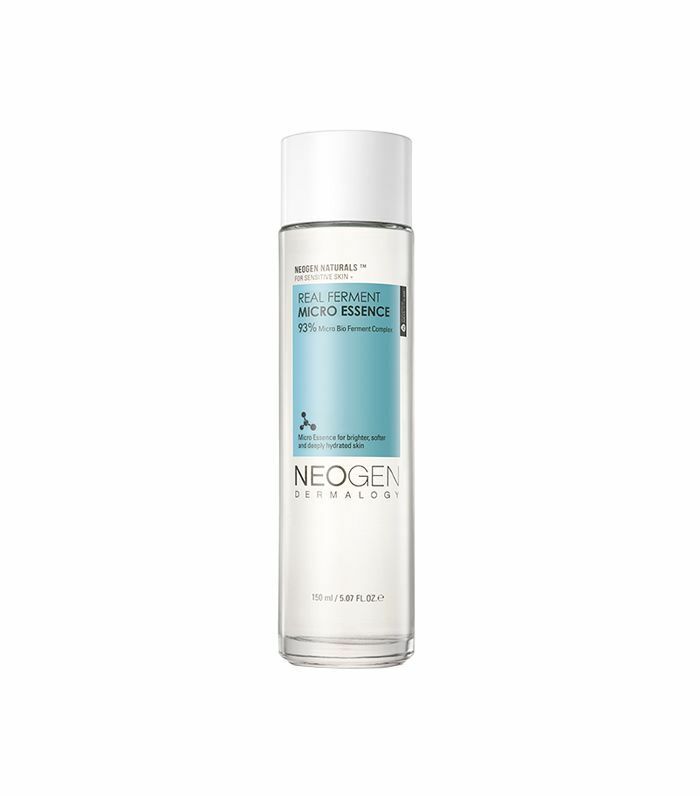 Chang and Lee love this toner because it is great for getting that dewy skin. It is made of aloe vera extract, Chrysanthemum extract, and oat kernel to moisturize and nourish skin. 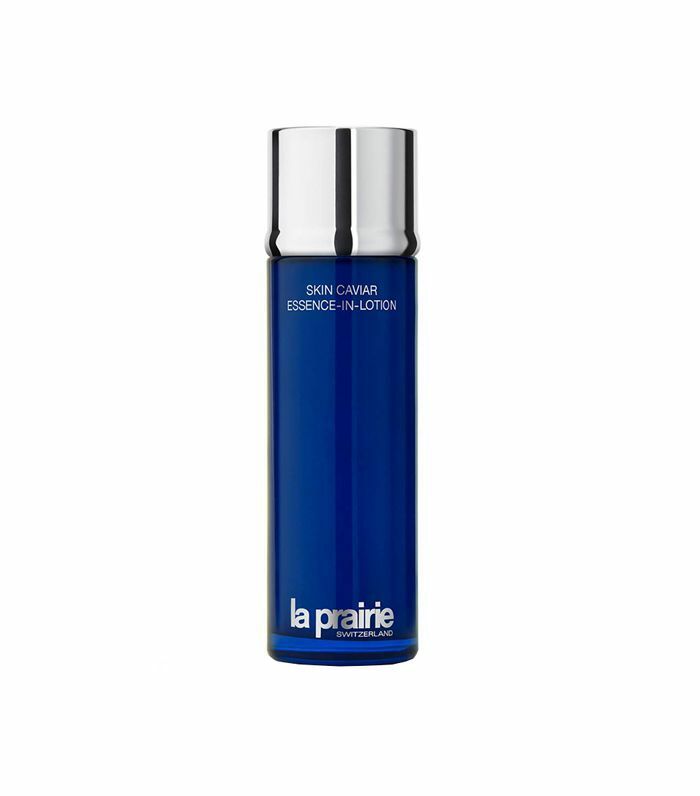 This essence is brand-new and launching on Soko Glam today. "It contains 93% naturally fermented ingredients, including bifida ferment lysate and saccharomyces ferment filtrate, to deliver instant moisture and skin-plumping benefits," says Cho. 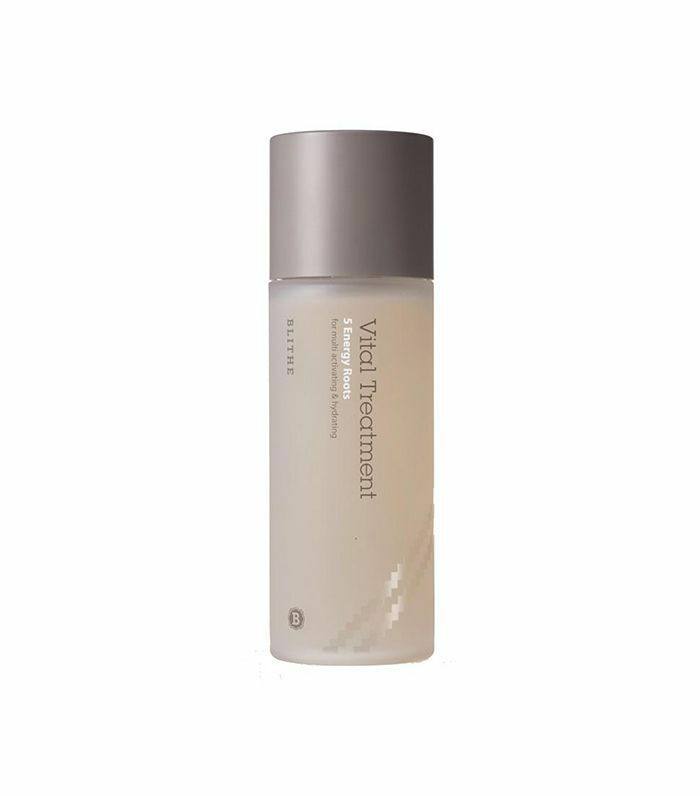 "This fragrance-free fermented treatment is also formulated with 17% birch juice to add hydration and 9% rice extracts to illuminate skin from within." 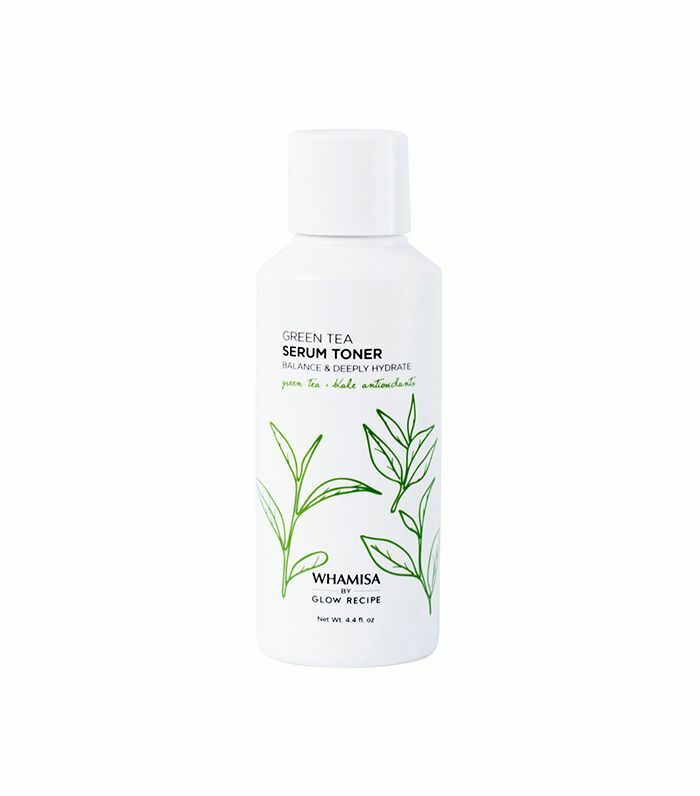 Chang and Lee say this essence is best for providing hydration and calming irritation. It contains macadamia seed oil, which smooths out the skin and has anti-inflammatory properties. Chances are your first foray into essences would be this hero product from SK-II; it's been a cult-classic for more than 40 years. It contains Pitera, which is a bio-ingredient that contains vitamins, organic acids, minerals, and amino acids, that works to hydrate, reduce fine lines, and speed up cell turnover rate. This limited-edition bottle has a mantra on it for you to start and end your day on a powerful, positive note. Chang and Lee say this essence is the best for reducing oil production. It is made with anti-inflammatory antioxidant green tea, hyaluronic acid, and kale and broccoli, which help brighten the skin because of vitamins A and C.
If you are prone to breakouts, Chang and Lee say this is the essence for you. It's actually pretty water-free, being mostly made of tea tree extract to calm any redness and irritation. Next up, check out the best brow products.